Sir Edmond Hillery and Tenseng Norgay were the first humans to set foot on the summit of Mt. Everest, Right? Maybe not. One thing is for sure however, George Mallory and his team may very well have beaten Hillery to the top by decades. 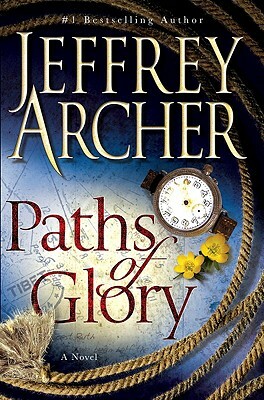 Jeffery Archer presents a gripping docudrama of what may very well have happened to the ill-fated expedition of 1926. I found the history intriguing and the story riveting. Every climbing buff and historian should read "Paths of Glory".